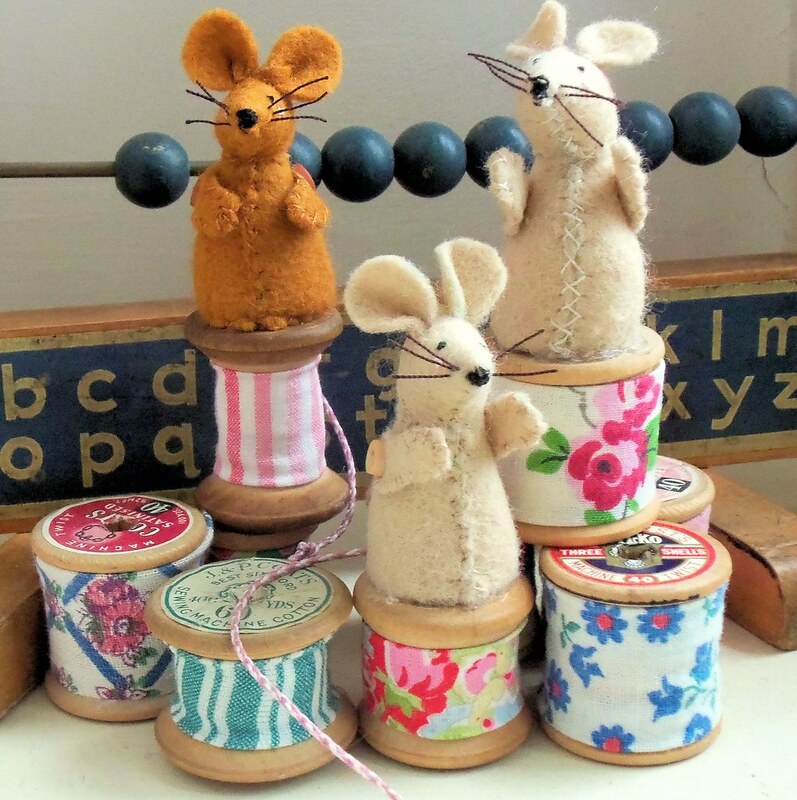 These little cotton spool mice are (in my opinion!) almost unbearably cute. 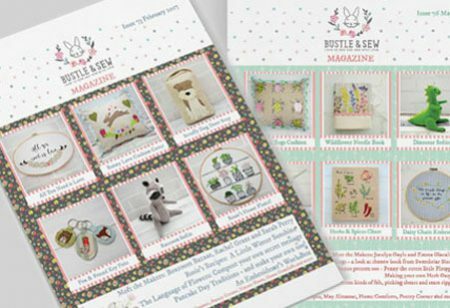 They’re a great make to give as little gifts and use only the tiniest amounts of fabric and thread – but be sure to keep one of the tiny creatures for your own sewing room! 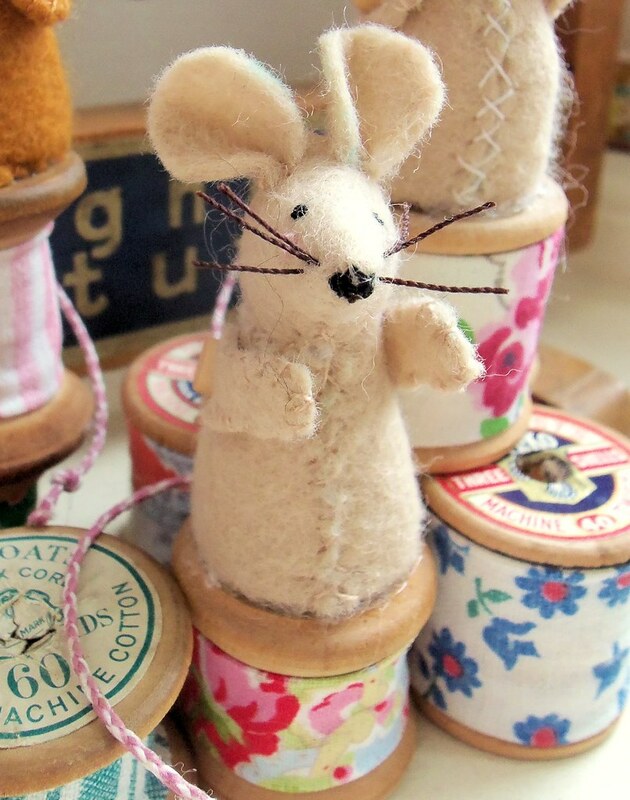 Finished mouse measures about 2 ½” tall – the perfect size to perch comfortably on an old wooden spool.